WestJet has dropped the price of their April flights from Calgary to Nassau, Bahamas down to $322 CAD roundtrip including taxes. These are WestJet's 'end of the season' flights for the Bahamas, but these rare non-stop flights from Calgary usually have a price tag of around $580 to $700 roundtrip. Updfate @ 10:50 AM MST - It looks like these have sold out. 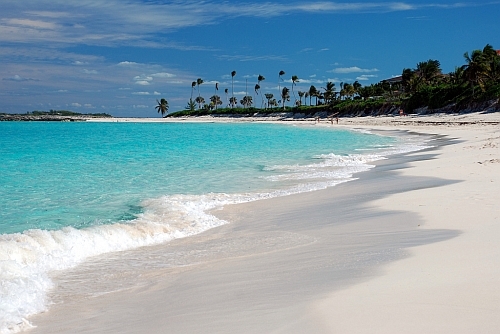 calgary, yyc, flight deals, caribbean, western caribbean, nassau and bahamas. 2 Responses to "Calgary to Nassau, Bahamas - $322 CAD roundtrip including taxes | non-stop flights"